Greenhouse High Tenacity Polypropylene Raffia String is used for most kinds of Fruits and Plants Packing. 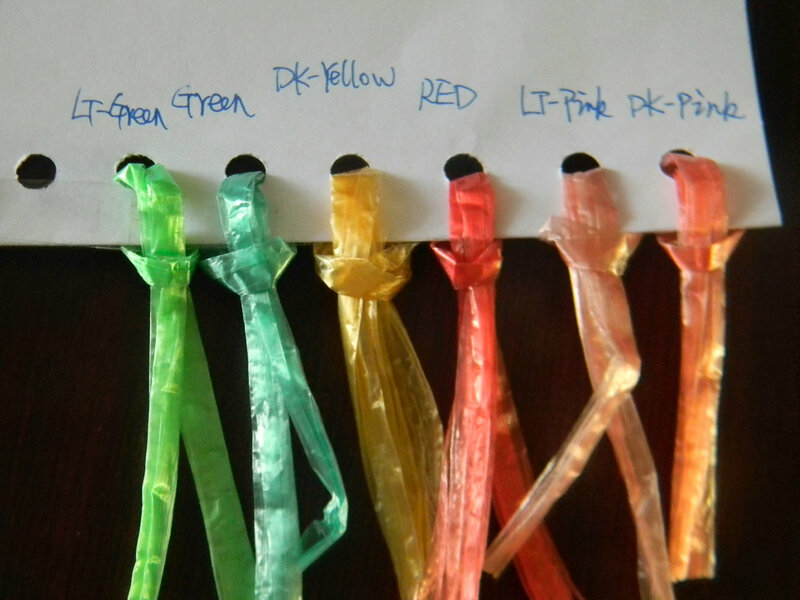 The advantages of PP Raffia String are High UV stabilisation,100% virgin Polypropylene and cheap price. PP Raffia String use life between one and two year. 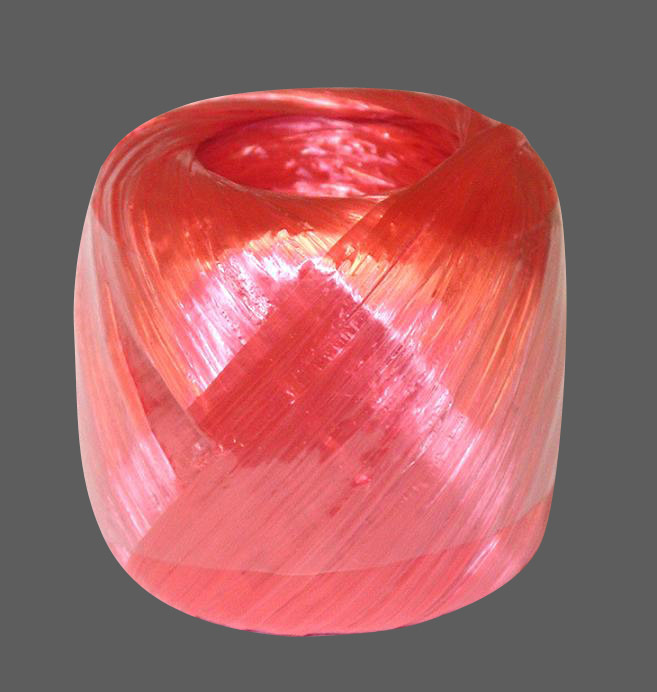 High UV stabilisation,100% virgin Polypropylene,cheap price,colorful, with absolute high quality. Jiangxi LongTai Plastic Products Co., Ltd. We are the professional manufacture for cable filler rope and agricultural rope for more than 15 years, we are using high-tech machines for production, our quality and price shall be very competitive! Welcome u to contact us to get more details! Looking for ideal High Tenacity Polypropylene Raffia String Manufacturer & supplier ? We have a wide selection at great prices to help you get creative. All the High Tenacity Polypropylene Raffia Tying are quality guaranteed. We are China Origin Factory of High Tenacity Polypropylene Raffia Twine. If you have any question, please feel free to contact us.